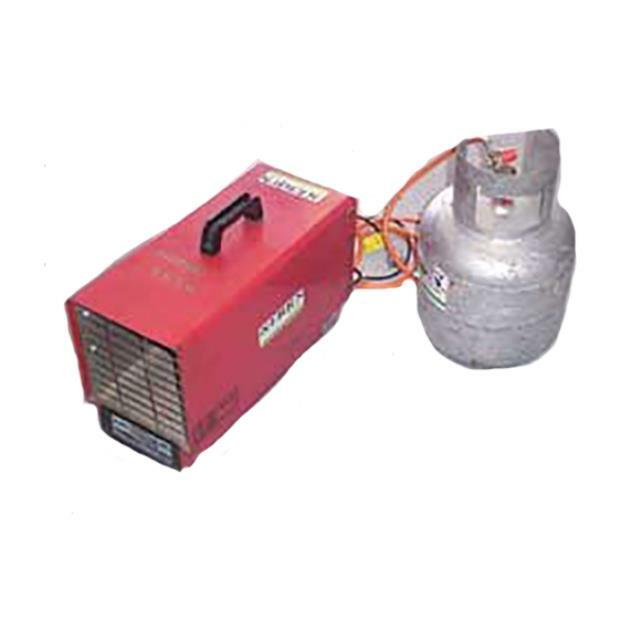 Uses: Ideal for heating garages/sheds and outdoor areas. Also used for drying paint, plaster or render. Features: Electric fan. Heater runs on LPG. Quiet operation. Variable thermostat. Output 135 mj.